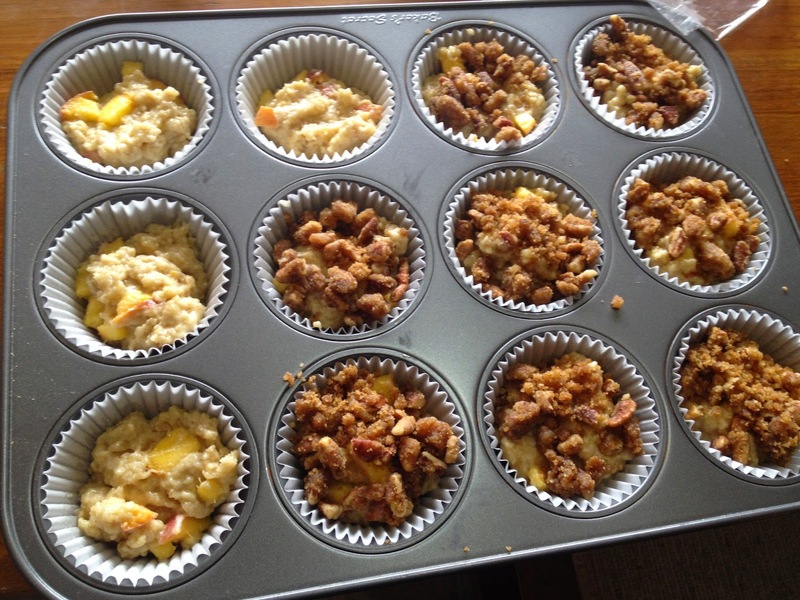 Home / Food Food Food / Baking with Peaches....Success? So, I'm trying my hand at baking again. Hoping this goes better than the last attempt. Hell, if even part of this is edible, I'm ahead. When Ontario Peaches were in season, I grabbed a basket. Who the hell eats a WHOLE BASKET? I sure don't, but I couldn't let them go to waste, so I consulted Google for what I should do with them. "What should I do with extra peaches?" I'm Feeling Lucky. Turns out I'm not the only one with this problem. Looks like industrious people will blanch(whatever that is), skin them, make bellinis, puree, preserves, chutney, etc. F#% that. These peaches are getting one shot at being cooked. 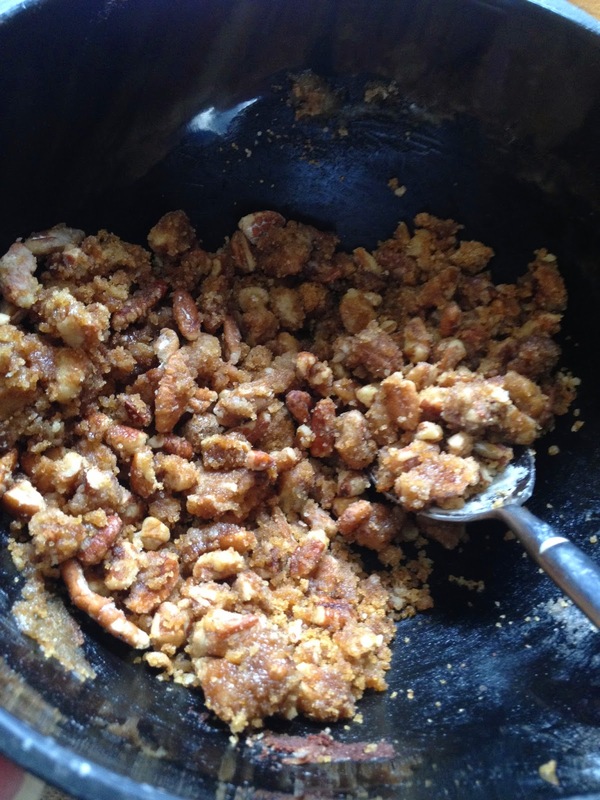 Following the recipe and having all of the ingredients for once, I start with the Pecan Streusel. I melted butter, I mixed things. So far so good. I've never made anything from scratch, so this should be interesting. This is where I stopped following the directions. 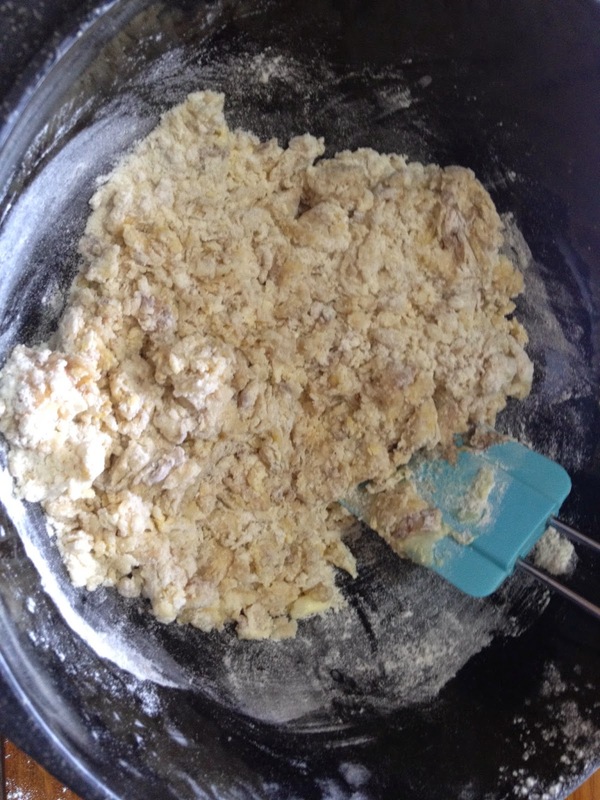 I just read what went in the muffin batter and mixed it together. Hmmm. This isn't mixing right/at all. There's a reason you mix the dry stuff together first. Got it. 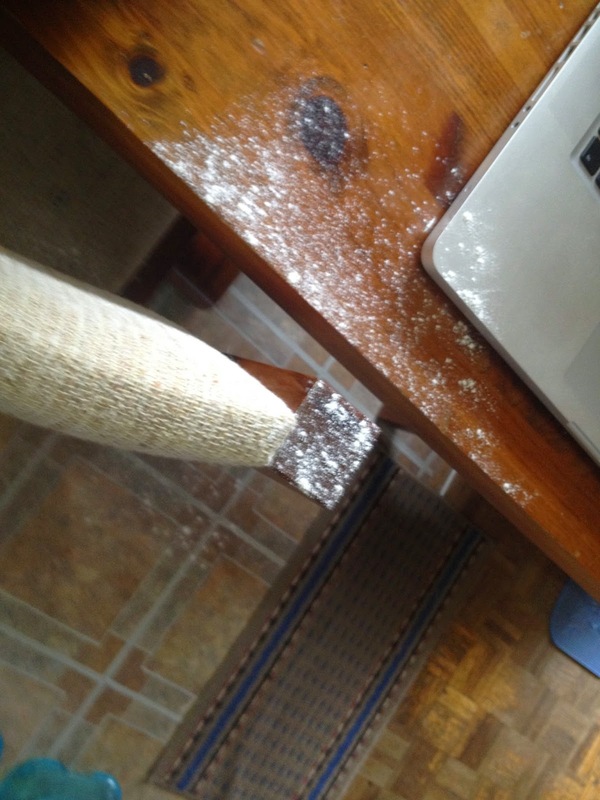 Wish I had known that before I got flour all over my laptop, table, chair and cat. Looks like I'm going in with my hands, spatula isn't cutting it. 20-25min later, I stab them with a toothpick and take them out of the oven. They're not burnt or raw, so things are going well. My apartment smelled delightful. They're cooled; I'm going in. I'll conquer you yet, cooking. 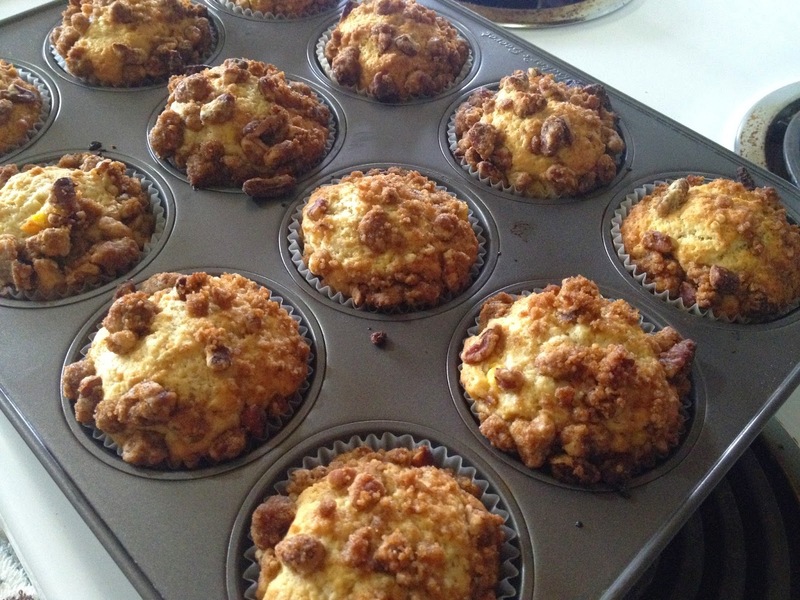 I'll feature your recipe and what I did to it!